Check out the volunteer opportunities at Saskatoon’s Northeast Swale in the Northeast Swale Watchers' April 6 post. 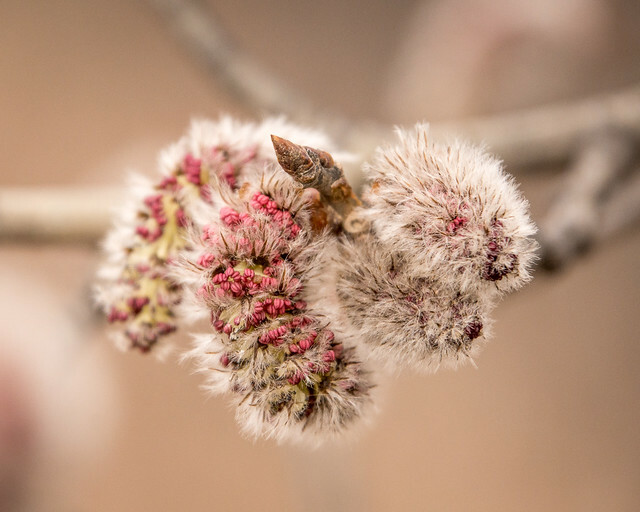 Explore nature at night at the Beaver Creek Conservation Area starting at 6:30 pm, Apr. 16. Meet Talon, a red-tailed hawk, and learn more about the species at 1 pm, Apr. 17, at Wild Birds Unlimited. Julie Barnes and Josh Remai will explain why they built a green roof on their garage and how they did it at 7 pm, Apr. 19, at the Frances Morrison Library as part of the Sustainable Speaker Series. 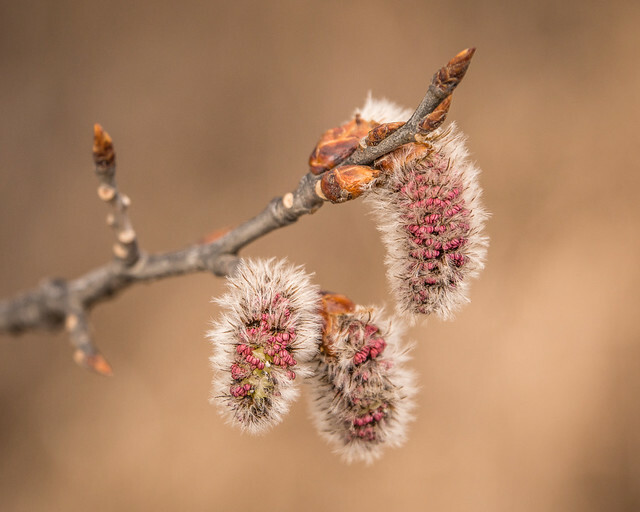 Fidgi Gendron and Malin Hansen will discuss Urban Natural Landscapes: Growing Native Plants in Saskatchewan at the Native Prairie Speaker Series webinar at noon on Apr. 20. Cinema Politica Regina will be showing the film Dreamland, about the fight over Iceland’s resources, at 7 pm, Apr. 20, at the Artful Dodger. 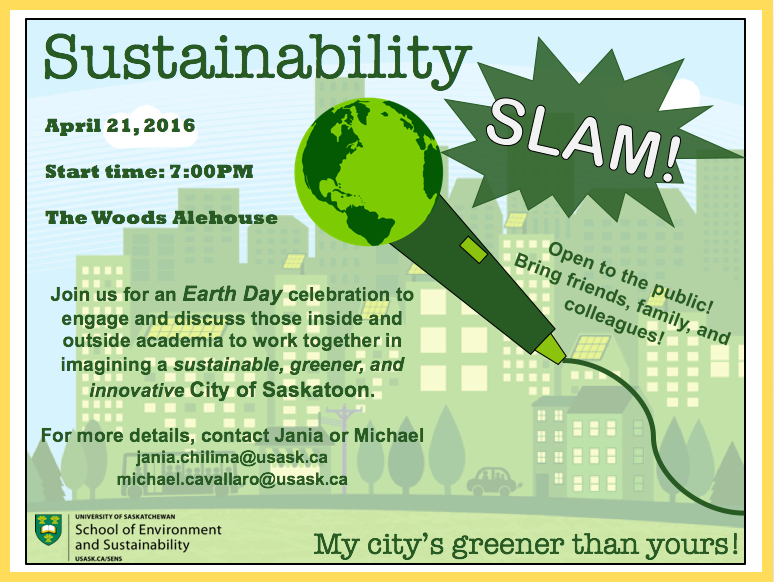 Students from the School of Environment and Sustainability are hosting an Earth Day Sustainability Slam at 7 pm, Apr. 21, at The Woods Alehouse. Kiel Drake will discuss the Saskatchewan Breeding Bird Atlas, a volunteer-based project set to start in 2017, at the Apr. 21 meeting of the Saskatoon Nature Society. Join Nature Saskatchewan for dinner at Eat Healthy Foods followed by a presentation on Rainwater Collection & Utilization on Apr. 22. Yellowhead Flyway Birding Trail Association will be holding a nature symposium at 1 pm, Apr. 23, in Saltcoats. Presentation topics will include intermediate birding, dragonflies, and tree rings. You'll find more books about Saskatchewan nature on our website.